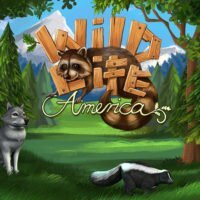 Have more fun in PetWorld WildLife America with our nifty money/unlock mod! 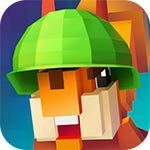 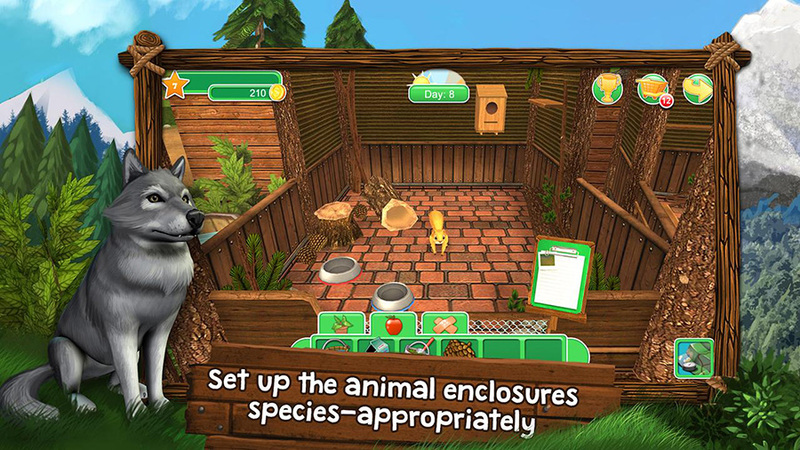 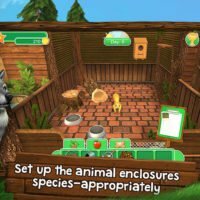 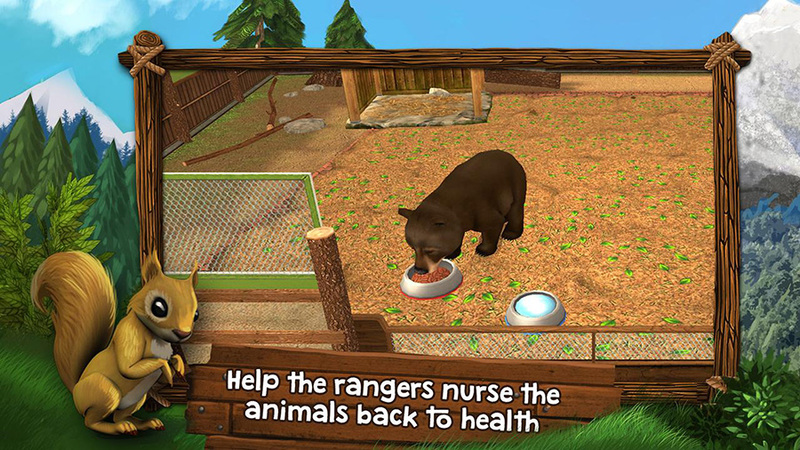 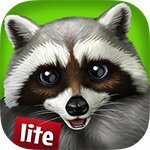 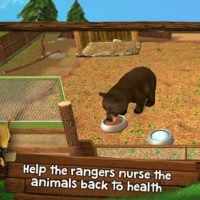 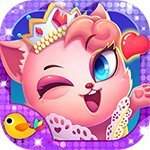 PetWorld WildLife America is a great educational game for Android smartphones which has you looking for injured wild animals, taking them to your place and nursing them back to health. 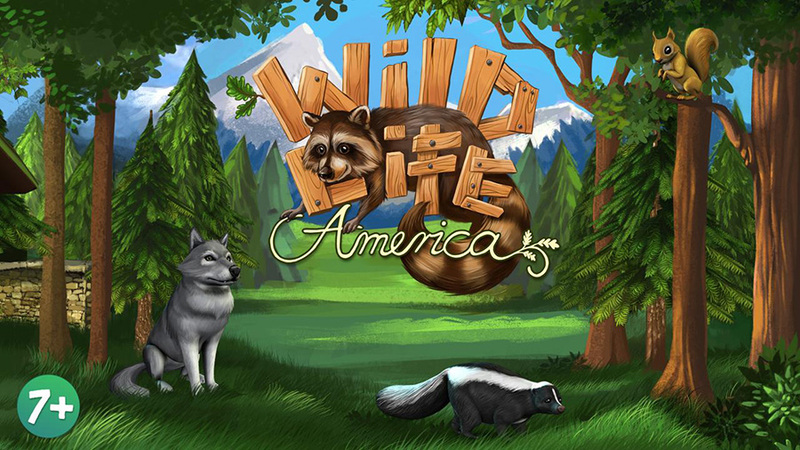 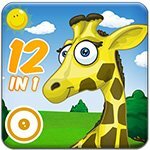 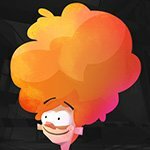 With great graphics, a plethora of animals and interesting gameplay and story that will keep you hooked, this game can quickly become your favorite. 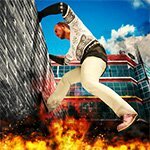 And now, thanks to our amazing money/unlock mod, you can have fun in it without any financial worries.